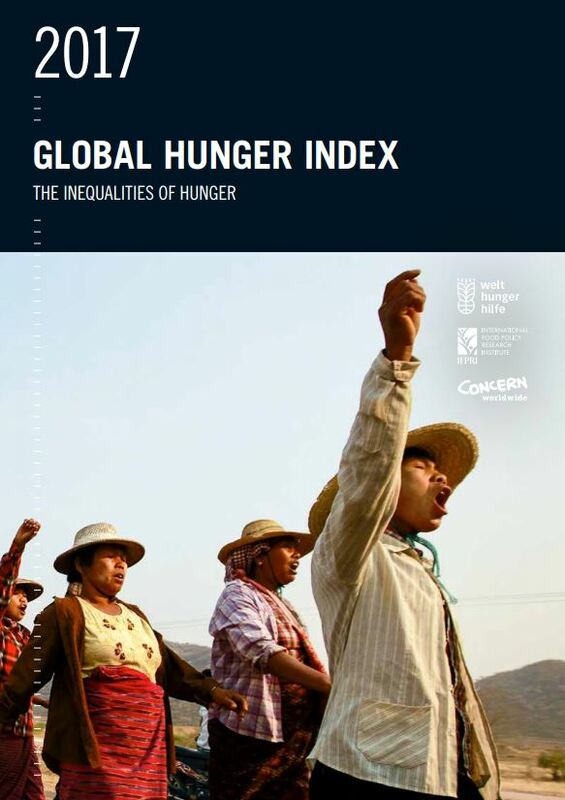 The Global Hunger Index (GHI) series of reports tracks the state of hunger – worldwide and country by country – and spotlights those regions and countries where action to address hunger is most urgently needed. This year’s report shows that the world has made progress in reducing hunger since 2000, but that this progress has been uneven, with levels of hunger still serious or alarming in 51 countries and extremely alarming in one country. This 2017 edition is the twelfth annual publication of the Global Hunger Index (GHI), a report jointly published by the International Food Policy Research Insititute (IFPRI), Concern Worldwide, and Welthungerhilfe (WHH). 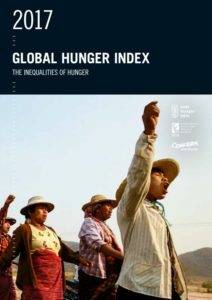 The Global Hunger Index 2017 tracks the state of hunger – worldwide and country by country – and spotlights those regions and countries where action to address hunger is most urgently needed. 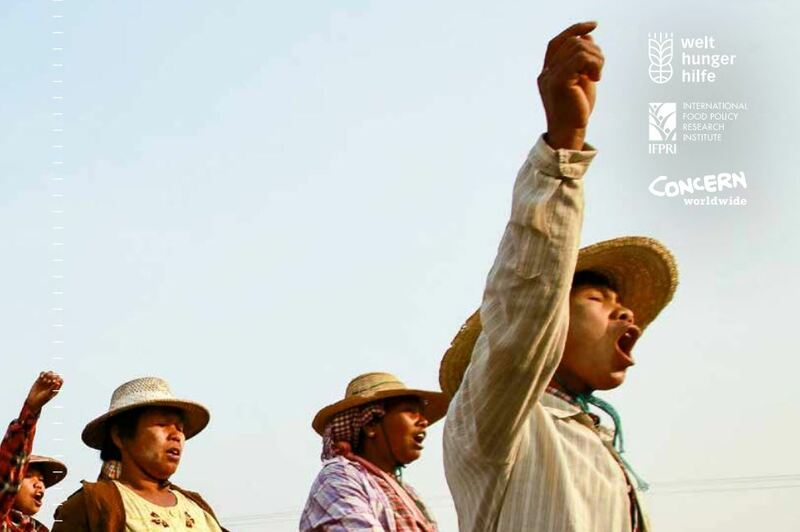 This year’s report shines a light on the inequalities underlying hunger – including geographic, income, and gender inequality – and the inequalities of social, political, and economic power in which they are rooted. Eight countries suffer from extremely alarming or alarming levels of hunger. Except for Yemen, all are in Africa south of the Sahara: Central African Republic (CAR), Chad, Liberia, Madagascar, Sierra Leone, Sudan, and Zambia. Many of these countries have experienced political crises or violent conflicts in the past several decades. CAR and Yemen, in particular, have been riven by war in recent years. From the 2000 GHI to the 2017 GHI, the scores of 14 countries improved by 50 percent or more; those of 72 countries dropped by between 25 and 49.9 percent; and those of 27 countries fell by less than 25 percent. Only CAR, the sole country in the extremely alarming range, showed no progress. This year’s report provides a look at subnational-level data on stunting, which reveal great disparities within countries. Differences in hunger and nutrition profiles mean that, in most countries, a onesize-fits-all approach to tackling hunger and undernutrition is unlikely to yield the best results. Region- or state-level data, together with other information—for example, from focus group interviews—can serve as a solid foundation for good program and policy design. Within countries in all regions of the world are wide variations in subnational-level rates of childhood stunting. Even in some countries with a low national average, there are places where childhood stunting levels are high.